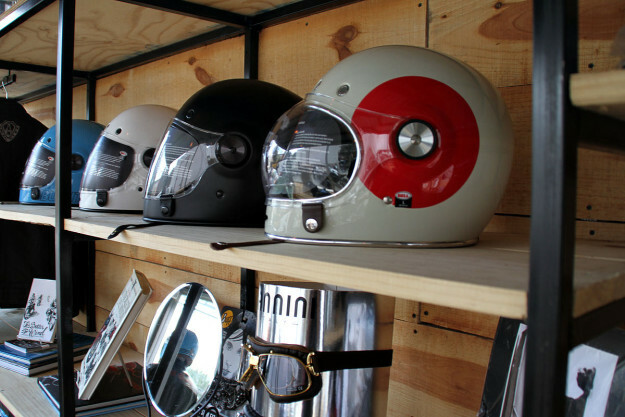 Mexico is one of the world’s great motorcycling destinations. It’s the all-time favorite trip of veteran moto journalist Peter Egan, who heads to Copper Canyon in northern Mexico. And then there’s the famed El Diablo Run, from San Felipe to Ensenada in Baja California. Despite reports of the glorious landscape and sunny climate, we’d never heard much about the custom scene in Estados Unidos Mexicanos. Until Miguel Lerdo of Concept Racer got in touch. 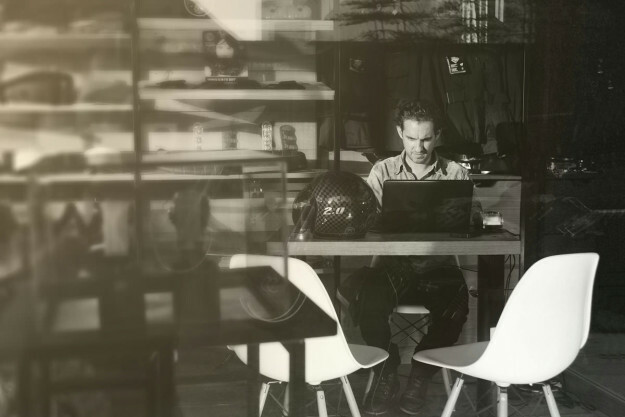 Miguel is a lawyer with a Masters Degree in business, but his true passions are speed and adventure. Motorcycles satisfy his need for speed, and a stint as a Himalayan mountain guide provided plenty enough adventure. 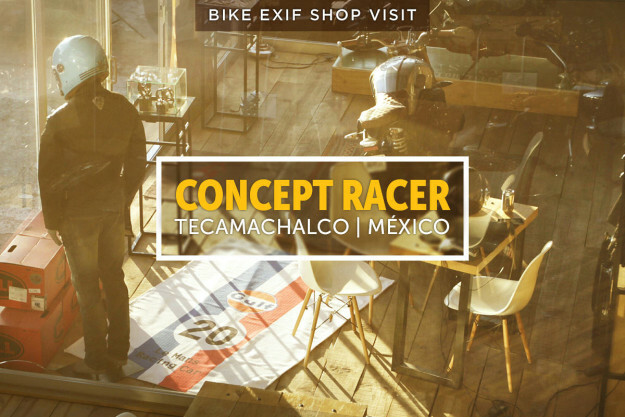 Today Miguel focuses on the Concept Racer store in Tecamachalco, which he runs with ex-enduro racer Sydney Lewis. Tecamachalco is a bustling suburb in Mexico City—the oldest capital city in the entire Americas and one of the world’s powerhouse economic hubs. Miguel, when did you start Concept Racer? We opened in 2014. I’m in charge of the design and creative aspects, and Sydney is the general manager and also a very skilled mechanic. What do you sell in the store? 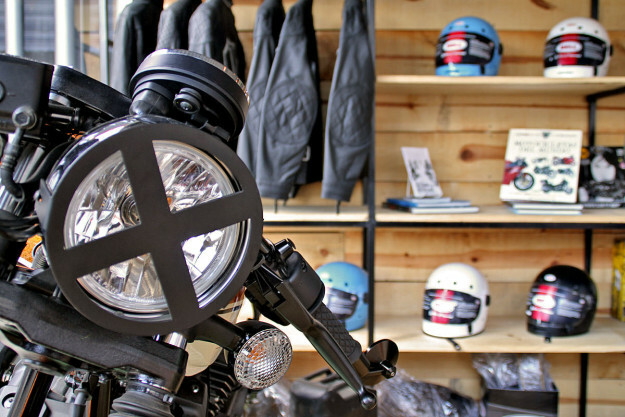 We sell the same brands you’d find in high profile US and European outlets, such as Icon, Pagnol, Alpinestars, Ride 100% and REV’IT! 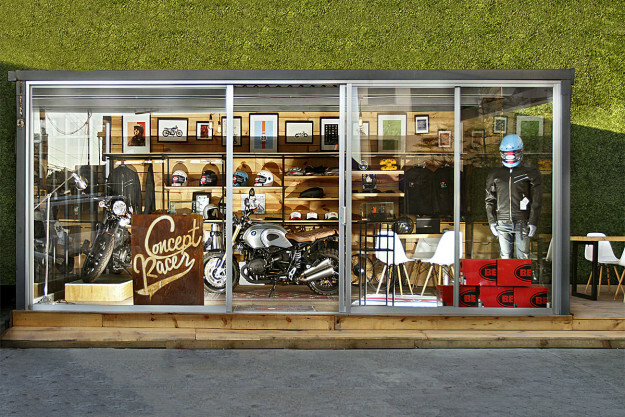 We’re focused on quality—with the products as well as the motorcycles. Our audience is 98% male, city-based and educated. What type of motorcycles do you build? We have especially close links with Yamaha and BMW. 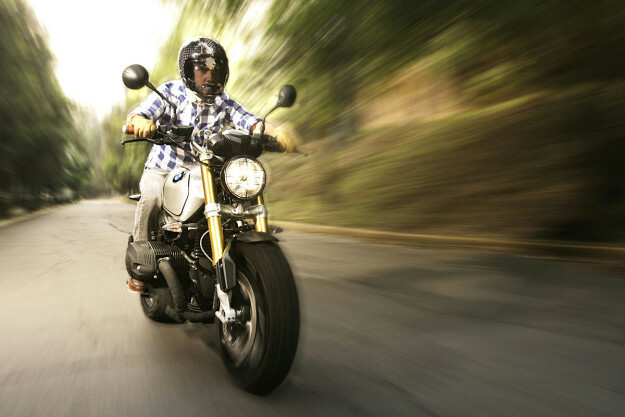 The Yamaha XV950 is popular with customers, along with the BMW R nineT. Our bikes have been showcased on manufacturer stands at both of Mexico’s big moto shows. 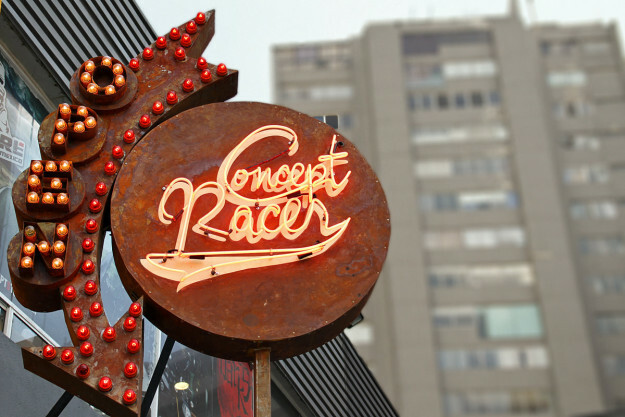 What is the appeal of Concept Racer? 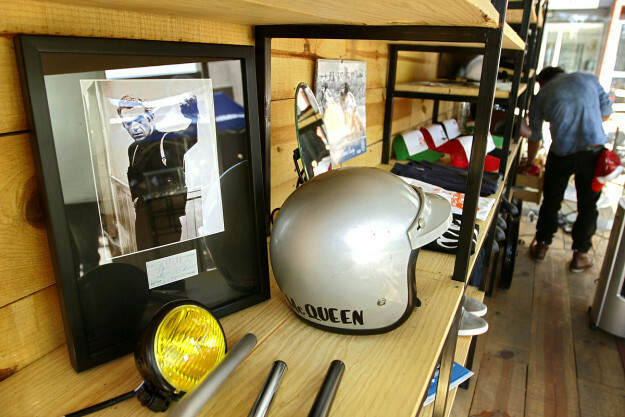 It’s a fun store—where people can drink coffee with us and talk about their bikes. It’s a hangout place. Our next shop will have air hockey and foosball since we want to continue the hangout spirit. Sounds like a shop we’d like to visit. 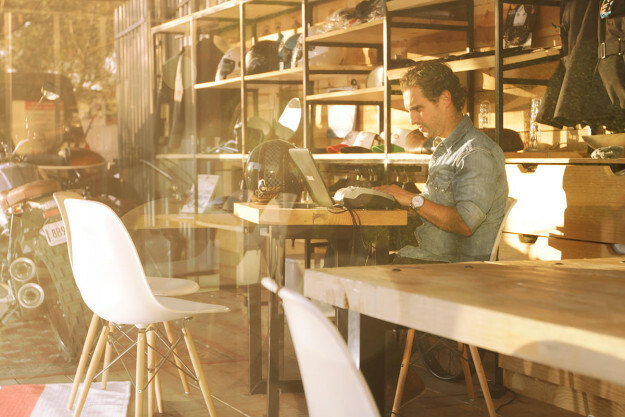 What are your opening hours? 9am to 7pm.